Global Online Sale Of More Than 25 Patents! 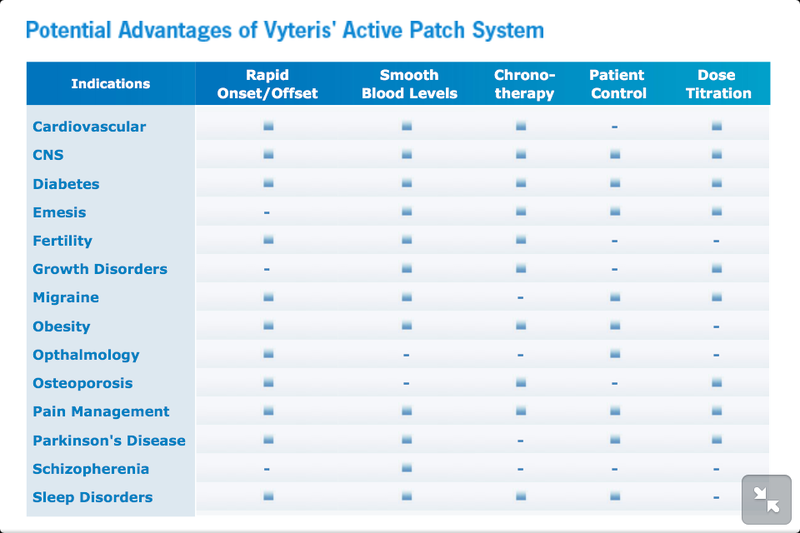 “With Vyteris’ active patch system, many of the shortcomings of conventional drug delivery methods can be avoided or minimized. The Vyteris smart patch system delivers drug directly to the blood stream, avoiding metabolism by the liver, and reducing the stomach and gastrointestinal upsets that can be associated with oral drug administration. 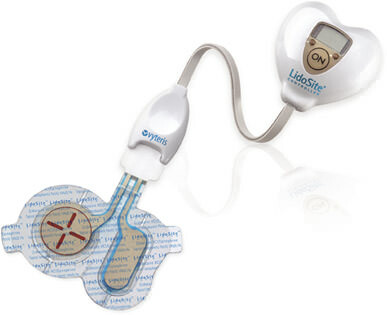 The system is convenient to use and provides a relatively pain free application, avoiding the major drawback of injections and intravenous delivery, and delivers drug doses automatically, minimizing concerns about patient compliance.